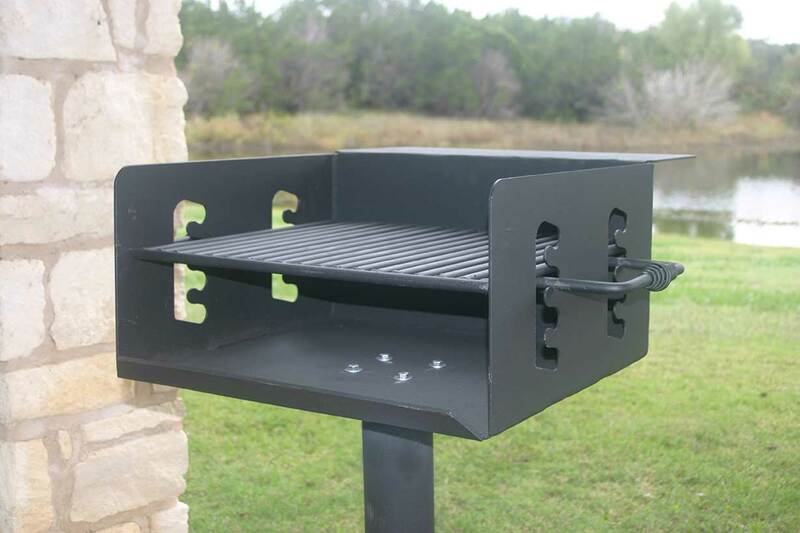 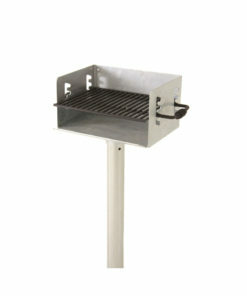 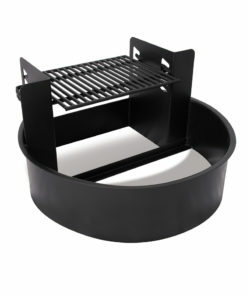 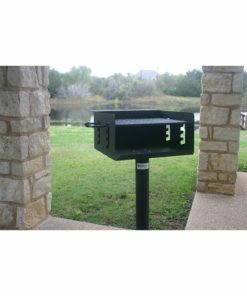 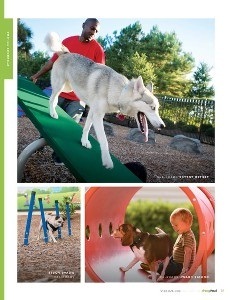 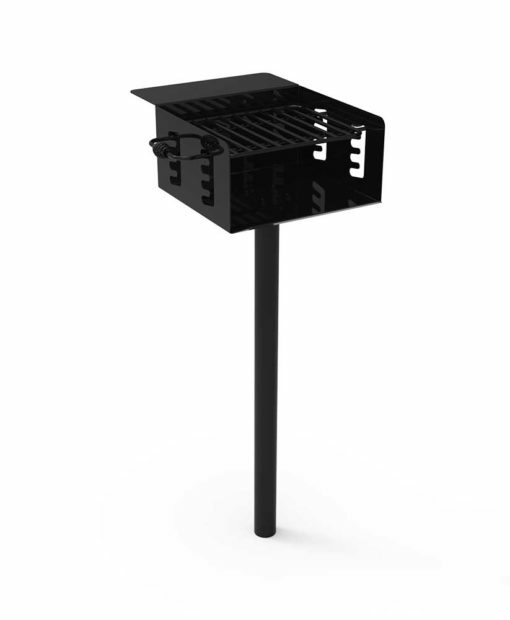 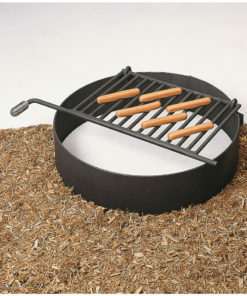 Our ParkTastic Grill is seen at various sites like apartments, parks, and campsites nationwide! 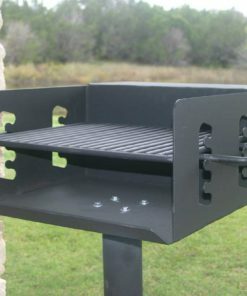 Our Grill is coated with the best powder coat to ensure its high-qualities with an attractively low price. 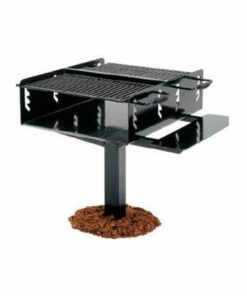 It can be mounted on the surface or inground.